In July of last year, LeEco announced its intention to acquire US-based Vizio for a cool $2 billion. Due to “regulatory headwinds,” the deal fell through in April of this year, but it sounded as if LeEco and Vizio would work together on a joint distribution deal that would be mutually beneficial. As we’re now learning, that’s not exactly the case. Reported late yesterday, Vizio is now suing LeEco for $100 million, the amount LeEco apparently owes for a buyer-termination fee. As initially reported by TechCrunch, instead of paying Vizio the $100 million fee, LeEco offered to set up the aforementioned joint distribution deal. The deal would have included LeEco paying Vizio $40 million up front, $10 million after the new deal closed, with the remaining $50 million turned into a capital contribution for the joint venture. Vizio alleges that LeEco did not intend on paying the entire $100 million and simply purposed this deal in an effort to reduce its liability to 60%. 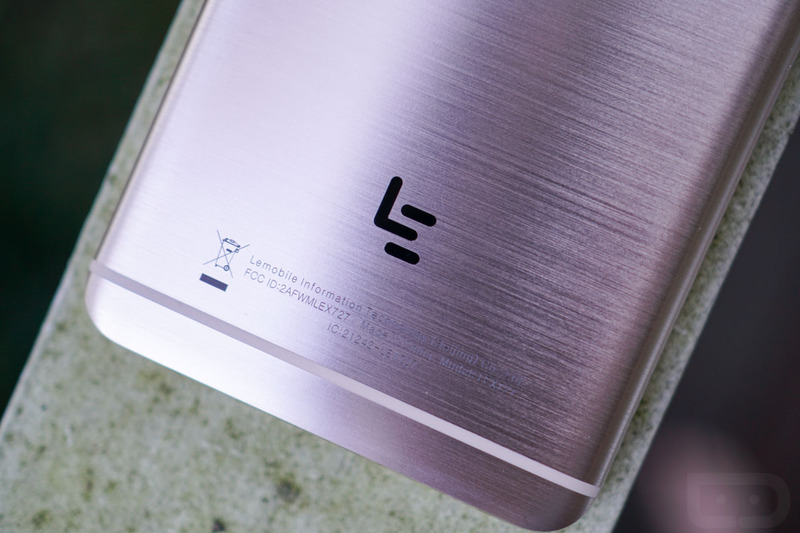 Needless to say, we here in the US probably won’t be seeing much of LeEco anymore.